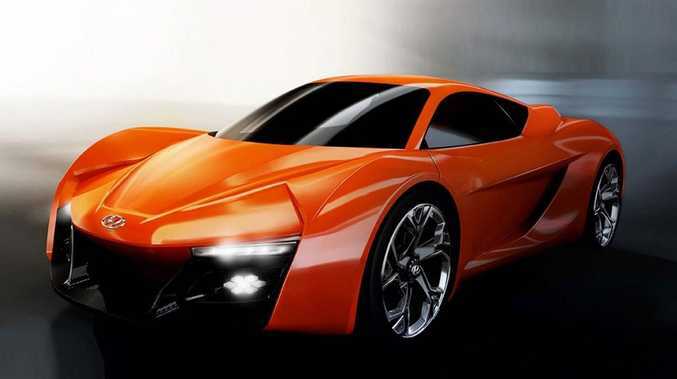 The Hyundai PassoCorto mid-engined sports car. HYUNDAI will unveil the design work of 16 students when it unveils the PassoCorto at Geneva motor show next month. The full-scale PassoCorto mid-engined sports car model is the work students undertaking the Master's course at Istituto Europeo di Design of Turin, which is co-ordinated by Luca Borgogno who also happens to be the lead designer at Pininfarina - whose client list has included Ferrari, Alfa Romeo, Peugeot, Fiat, GM, Lancia, and Maserati. 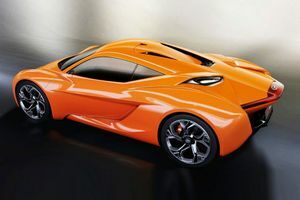 This target market also includes the students on the Master's course themselves, who were asked by Hyundai Design to draw and design the Hyundai that would be top of their list for buying and driving. All students submitted design proposals; the two that were judged to best fit the initial brief were selected and "merged" together into the final version, which combines approximately 70% of one proposal and 30% of the other. The entire class then created a core working team in order to create a well-integrated full-scale model of the two final design versions. The new Mini Clubman Concept. Looking remarkably close to production, Mini is about to unveil the Clubman Concept. 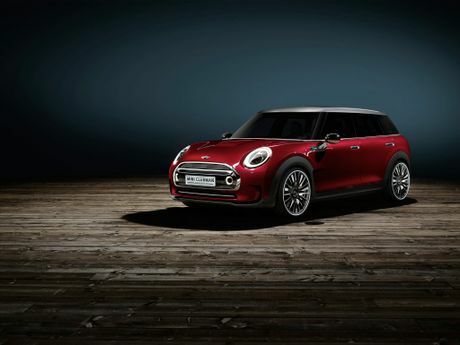 Continuing the trend to make Minis bigger, the Clubman Concept is 26 centimetres longer and just under 17 centimetres wider than the current variant. It even has four doors and five seats. "The MINI Clubman Concept shows how the MINI Clubman could be taken a step further: more interior space, a greater sense of high-end quality and yet still clever, bold and distinctive. In short: more car, more MINI," says Adrian van Hooydonk, head of BMW Group Design. 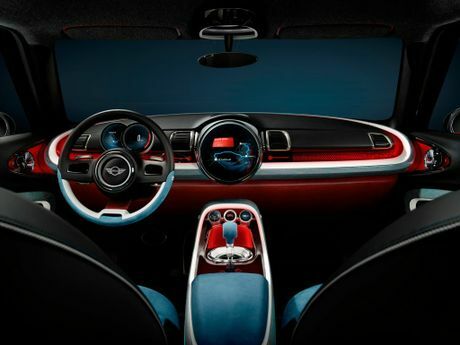 Inside the new Mini Clubman Concept.